Mr. Gäbel is a partner in the corporate department of LPGM. Johannes represents both corporate and financial institution clients in all types of cross-border acquisitions and dispositions of U.S. assets, the cross-border financing of the acquisition and operation of U.S. assets, and the commercial and corporate aspects of U.S. entities and corporate groups. A native German, he has particular expertise advising European clients on their cross-border activities in or into the United States, drawing on his deep knowledge and understanding of U.S. and European legal and cultural fundamentals. Johannes has significant experience in all forms of asset and stock deals, including negotiated and auction deals, LBOs, joint ventures, and other acquisition structures. Finance transactions Johannes has handled include secured and unsecured loans, asset backed and asset based financings, and private placements. Johannes has counseled clients with regard to compliance, external investigations and corporate governance issues arising out of the U.S. securities laws, the Foreign Corrupt Practices Act, the Anti Money Laundering Laws, the US export regulations, and international reporting requirements. He has advised European financial institutions on foreign broker/ dealer regulations as well as on Volcker Rule compliance by non-U.S. banks. Finally, Johannes advises on all aspects of optimizing corporate groups and international corporate structures. 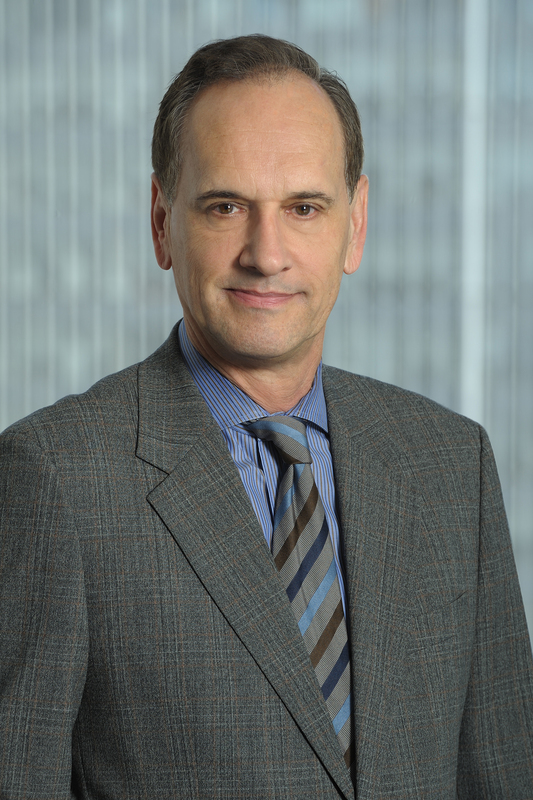 Johannes practiced law in Germany until he moved to the United States to attend Cornell University School of Law as a Fulbright scholar in 1980. He is admitted to the bar in Germany and New York. He is a frequent author and lecturer on international corporate, finance, and tax issues.